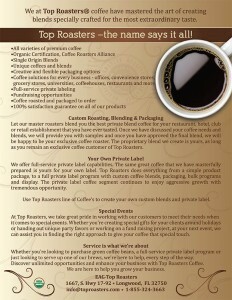 We offer an excellent coffee program uniquely designed to assist any company looking to develop or improve their existing brand of coffee. 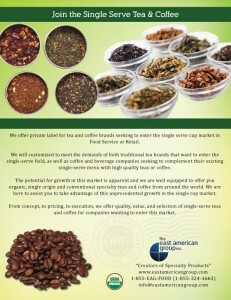 Bulk Green Coffee, Custom Blends, Private Label, Fund Raising projects, Grinding and a wide range of packaging solutions including single-serving cups. 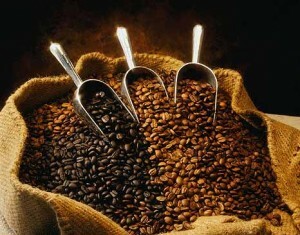 Bolivia, Brazil, Colombia, Costa Rica, Dominican Republic, El Salvador, Ethiopia, Guatemala, Hawaii, Indonesia, Jamaica, Kenya, Nicaragua, Peru, and Rwanda. 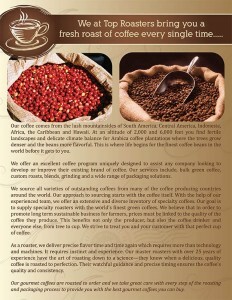 Contact us to learn more about our coffee program.